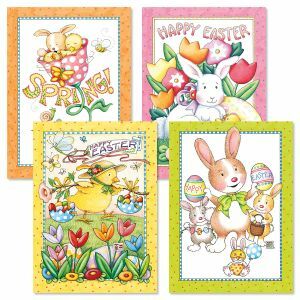 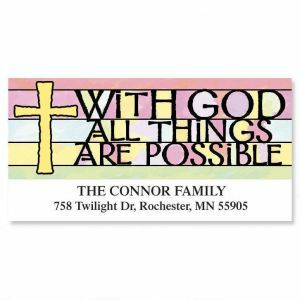 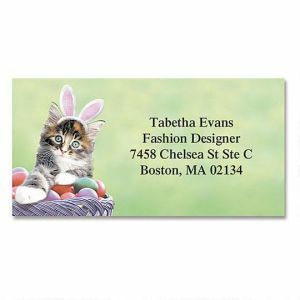 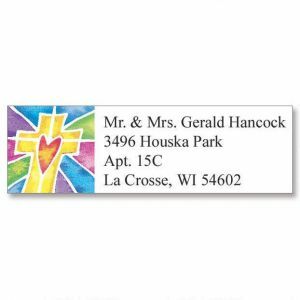 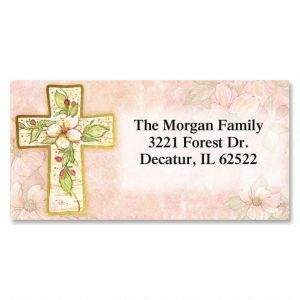 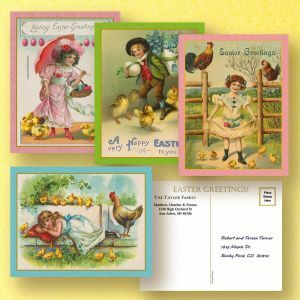 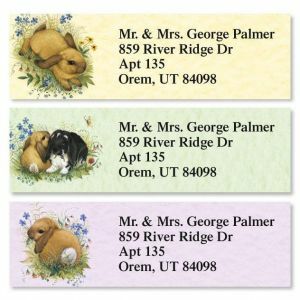 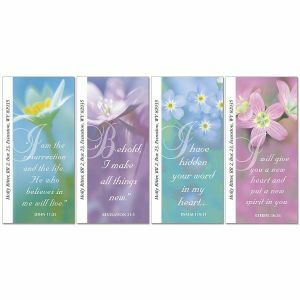 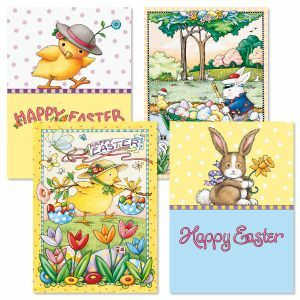 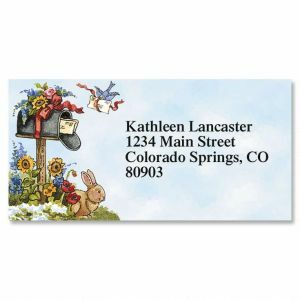 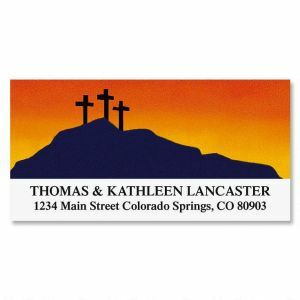 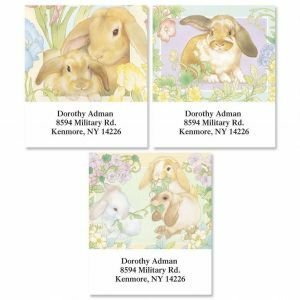 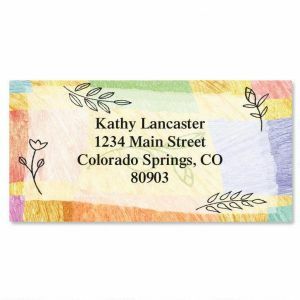 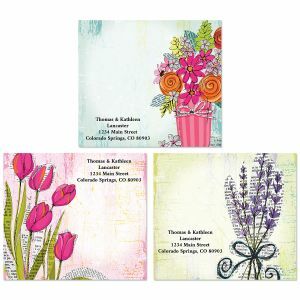 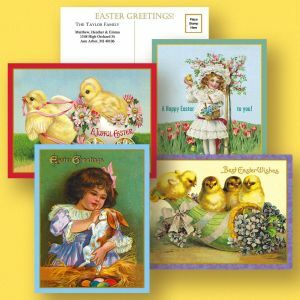 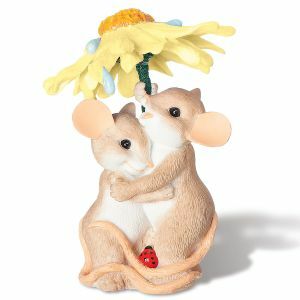 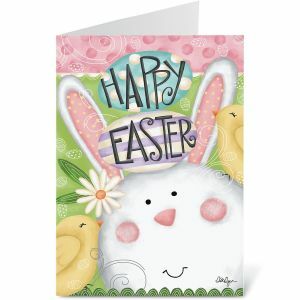 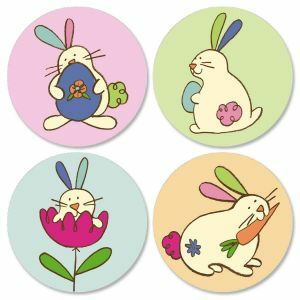 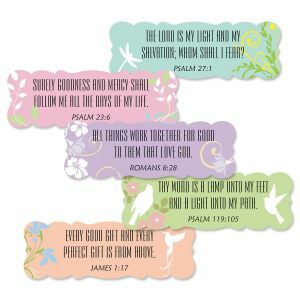 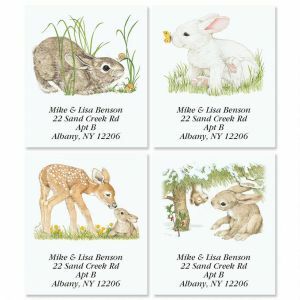 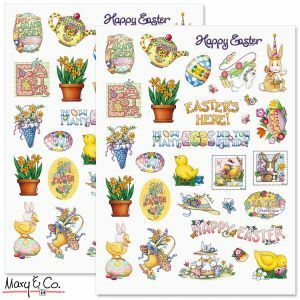 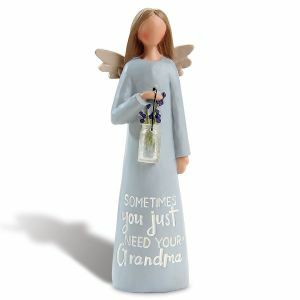 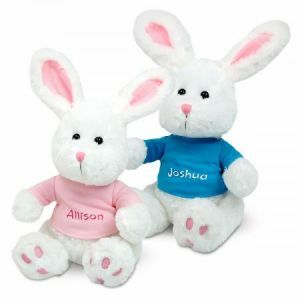 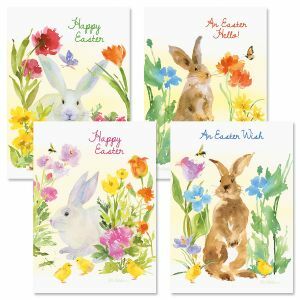 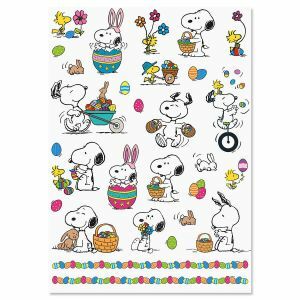 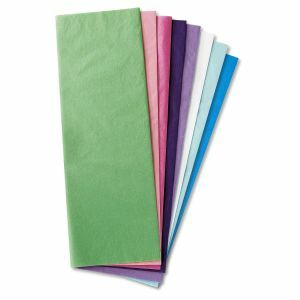 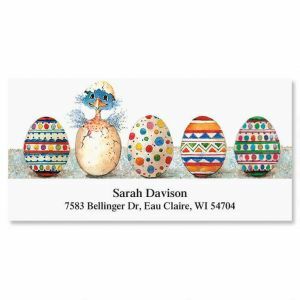 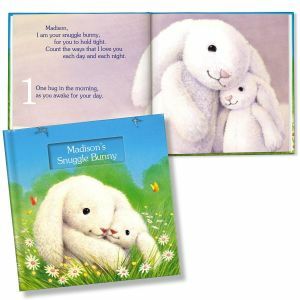 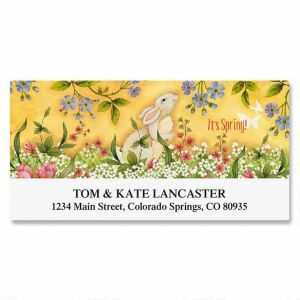 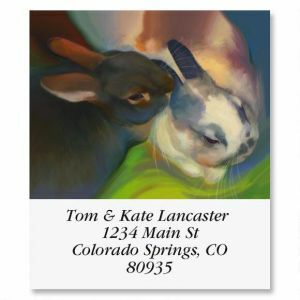 Colorful Images has a wide collection of Easter gifts and keepsakes. 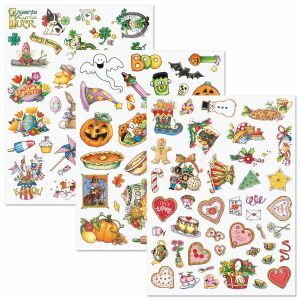 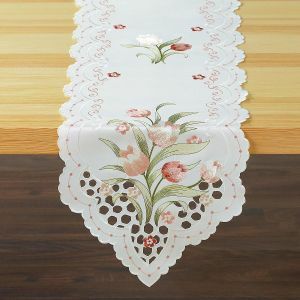 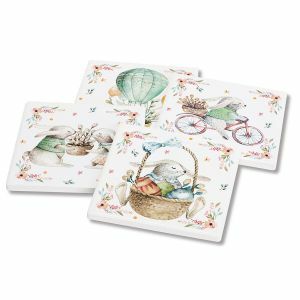 Lovely treasures you'll cherish for years to come at discount prices. 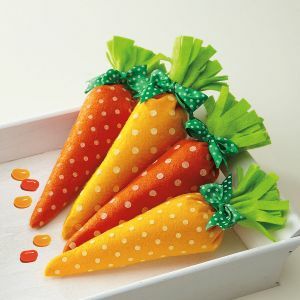 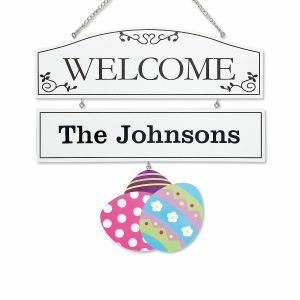 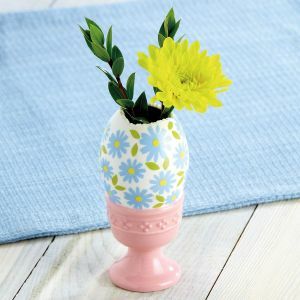 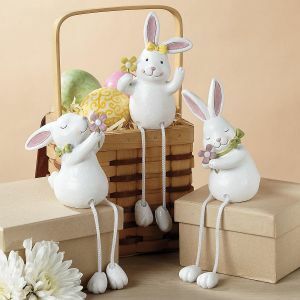 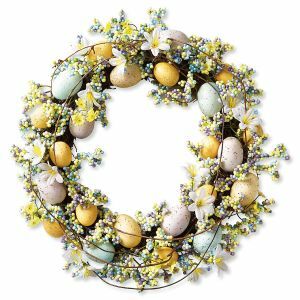 Easter decorations are here as well to help you with any Easter party ideas or Easter celebrations you have on the calendar. 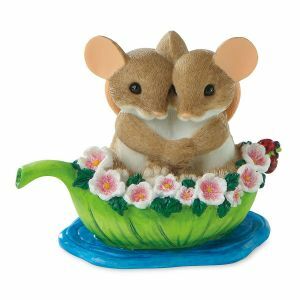 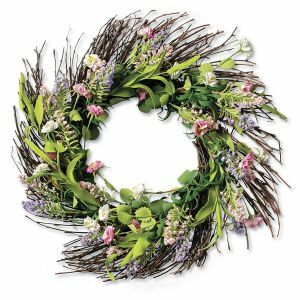 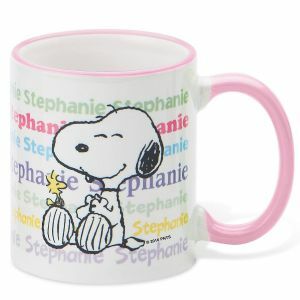 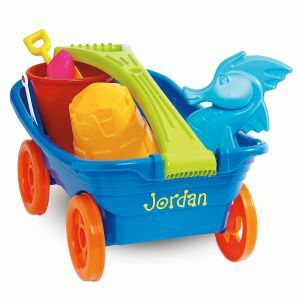 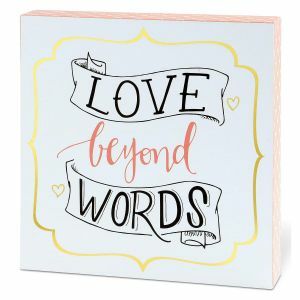 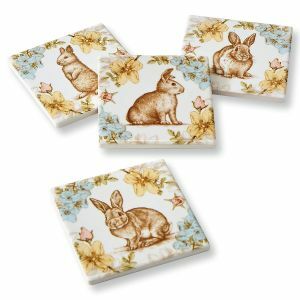 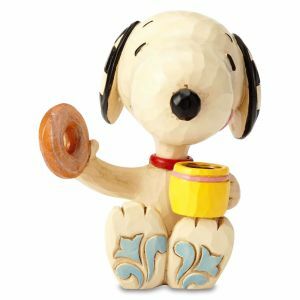 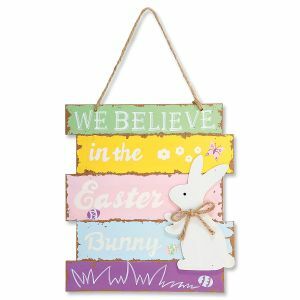 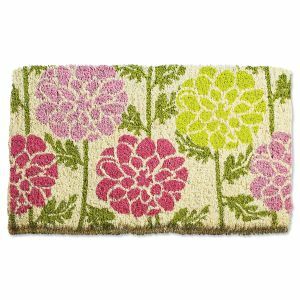 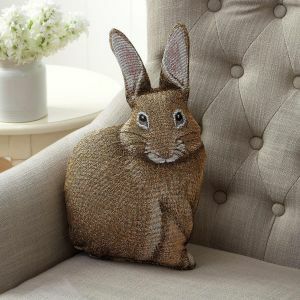 Easter gifts that are inspirational, practical or even whimsical can all be found right here. 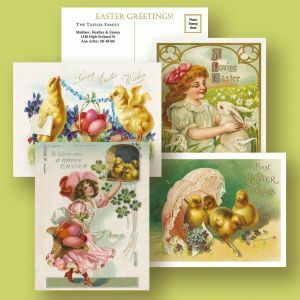 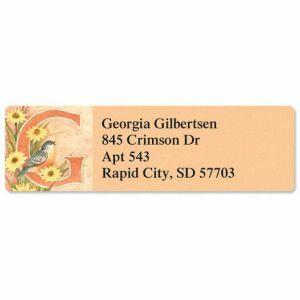 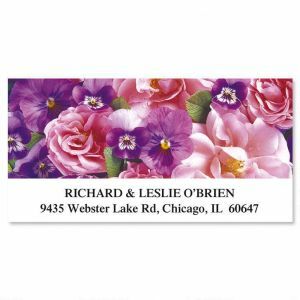 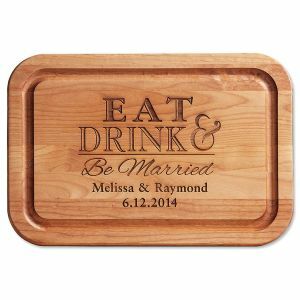 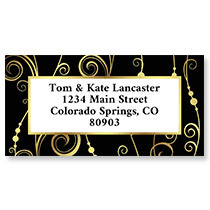 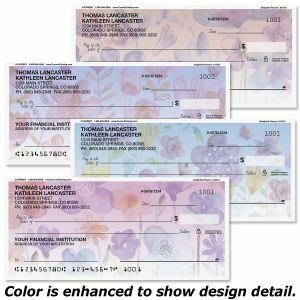 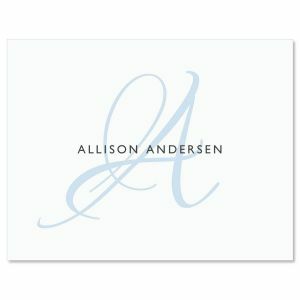 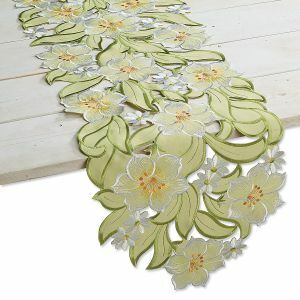 For more great savings on gifts and keepsakes, visit the Colorful Images other Holidays & Celebrations.